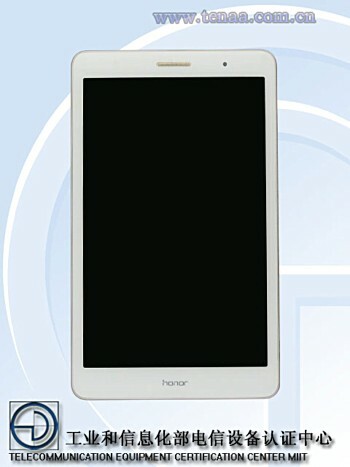 The Huawei MediaPad T3 (KOB-L09) has been certified by the Chinese telecommunication regulatory TENAA. The listing reveals the tablet is powered by a quad-core 1.4GHz processor and sports an 8-inch display of 1280×800 pixel resolution. 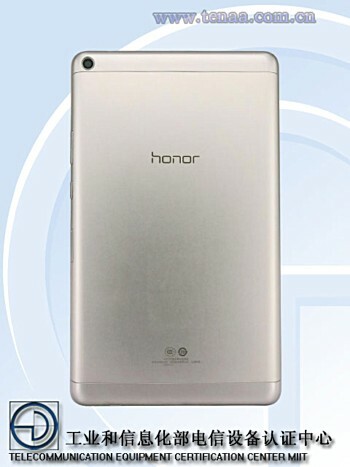 The Honor-branded device has 3GB RAM and 32GB internal memory. The camera department is handled by a 5MP rear unit and a 2MP front shooter. Measuring 211.1 x 124.7 x 7.95mm and weighing in at 350g, the MediaPad T3 runs Android 7.0 Nougat and packs in a 4,650mAh battery. Color options include gold and gray. The device could be made official by the company at the upcoming Mobile World Congress in Barcelona. Pricing information isn't currently known.